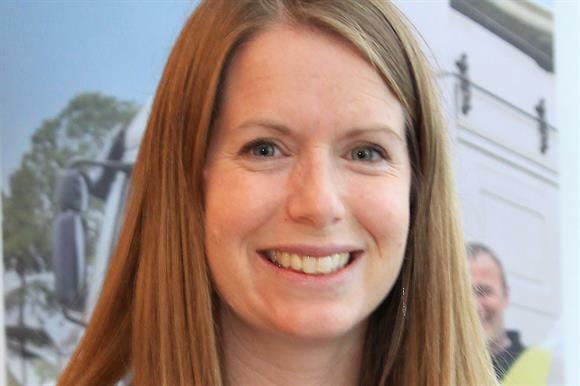 Caroline Barber, head of programmes at the international development charity Transaid, has been promoted to chief executive. She will take over on 1 August from Gary Forster, who is standing down after six years in the role to go travelling while considering his next career move. Meningitis Now has welcomed Tom Nutt as its new chief executive. He joined from the same role at Healthwatch Essex, where he will be succeeded by David Sollis, who has been promoted from engagement manager. Rosemarie Finley, chief operating officer and acting chief executive at the Epilepsy Society, has been appointed chief executive of the blood-cancer charity Myeloma UK. Migrant Help UK has appointed Andrew Billany as chief executive. He is managing director of Homes for Haringey, the arm’s-length management organisation that looks after homes belonging to Haringey council in north London. Geethika Jayatilaka has been appointed chief executive of the children’s charity Chance UK. She will join in September from the role of director of Parent Gym, a philanthropic programme that provides parenting advice to primary school parents in deprived areas.